RSVP required to attend. Contact elizaflamenkita@gmail.com for location, price details and to reserve your space! 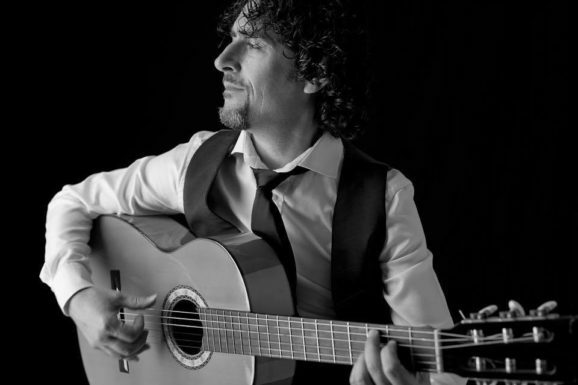 This workshop is open-level for both musicians and dancers and is led by Gaspar Rodriguez, master flamenco guitarist with over 30 years of experience in the art form, accompanying some of Spain’s most acclaimed dancers and singers, offering us authentic knowledge and understanding of the intricacies of the art form. He will teach us proper palmas technique (rhythmic hand-clapping), leading us through various patterns and helping us understand accompaniment both for music and for dance. 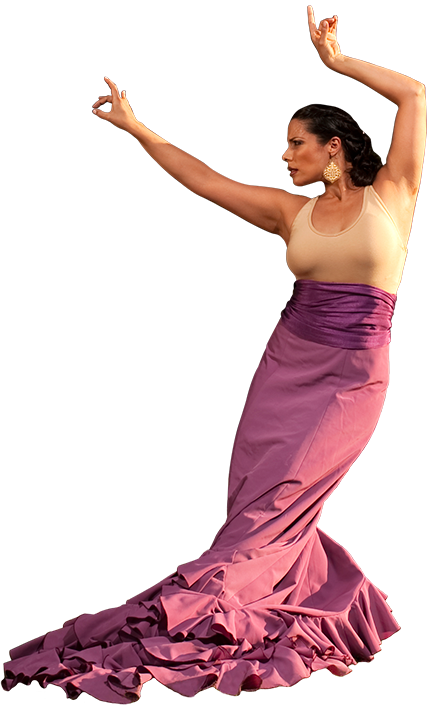 In order to play or dance properly in Flamenco it is essential to understand the basic structure of the cante and familiarize yourself with the letras (lyrics). We will learn a few different letras- not with the aim of being singers but rather with the goal of understanding how we can best accompany and interpret these letras as both dancers and musicians. A special focus will be on the rhythmic structures we are currently studying in our Fall Session, but we are also here to answer your questions so come with an open-mind, a notebook, and, of course, get ready to have fun! Beginners should have taken a prior session with me or a minimum of 10 classes within the last year, otherwise Absolute Beginner class is recommended. Flamenco or character dance shoes are best for class, but other sturdy, close-toed footwear will work (i.e. low, thick-heeled shoes or boots approx. 1.5 – 3in high) and comfy clothing to allow movement like stretch pants. Skirt is not required. Intermediate level should have a minimum of 2 years of experience or permission from the instructor. Students should have little to no prior experience.